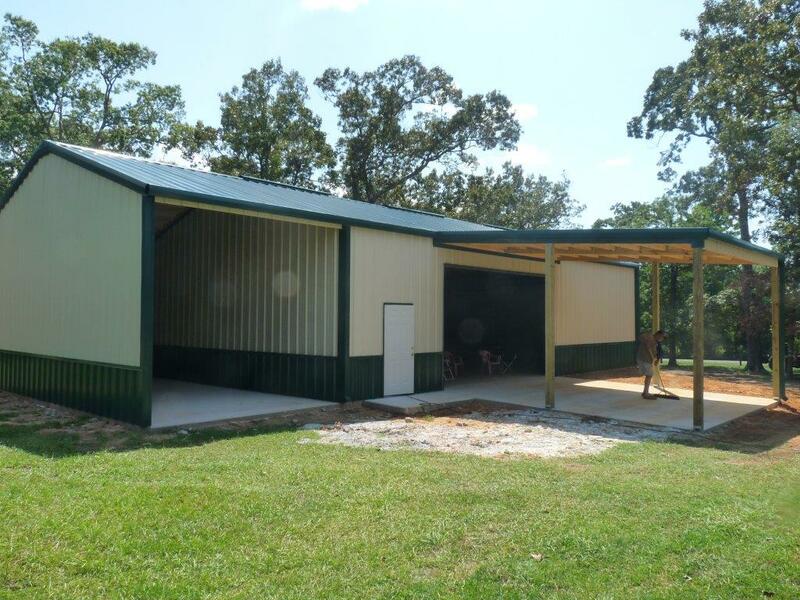 30’x60′ Building with 12′ Eave Height. 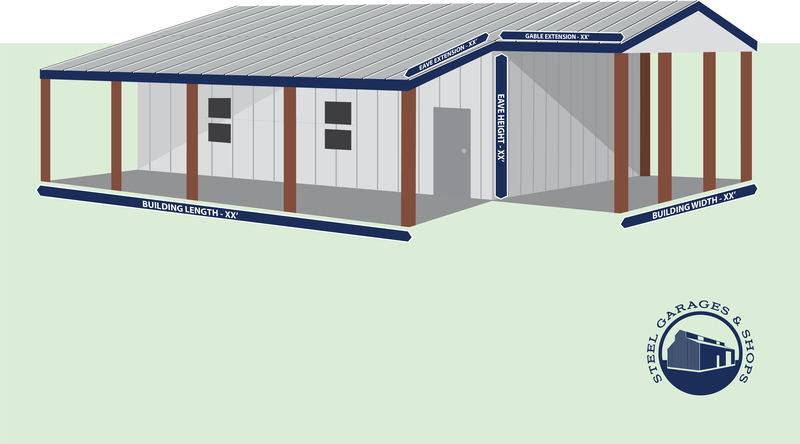 Enclosed 12’x30′ Gable Extension and 15’x15′ Carport. 1 Overhead Door, 1 Entry Door.